If like most of us you feel you’ve indulged a little too much over the festive season, you’re probably planning a New Year health-kick and exercise plan to help you get back in shape. Factoring in some exercise into your timetable this semester is not only a great way to shed some of those extra Christmas pounds, but it’s the perfect way to keep both body and mind active. Exercise boasts countless health benefits, from improved fitness levels, to stress relief and even improved concentration. But if you’ve overspent on Christmas, the financial cost of exercise can seem like an obstacle on the road to fitness. To help you achieve your New Year goals without breaking the bank, Downing has selected five ideas to keep you on track, and on budget, this January. Finding the motivation to fit in your exercise after a busy day at university can be a struggle. If this is the case for you, then maybe asking a friend to join you on your fitness journey is a good idea. Having a fitness buddy accompany you during workouts can be extremely rewarding, as you can provide a source of motivation and support for one another. A fitness buddy can add a more social aspect to your exercise routine, and you may even start to look forward to your work outs and the opportunity to catch up. Together, you can help to encourage one another and make sure that you both stay on track. Our Edinburgh property – New Park is now accepting bookings for 2017! Why not do a shout-out in your residents Facebook group to find a fitness buddy amongst your New Park neighbours? Your university will offer a number of sports clubs and societies that you will be welcome to join. Whether it’s football, hockey, rugby, table tennis or rowing you prefer, you should be left spoilt for choice with the amount of clubs on offer. If the prospect of going alone is rather daunting for you, why not ask a friend to come along with you? Alternatively, you may even want to start up your own sports team and go in search of new teammates. The camaraderie can be a great way to socialise and make new friends, whilst also fitting in your exercise. If the financial commitment of a gym membership is not an option for you, there are a variety of other ways that you can still fit in your exercise outside of the gym environment. For example, running is a fantastic way to keep fit and improve your overall health. Going on a 20-minute run will not only help to clear your mind after a busy day, it’s also a great way to get to know your local city and its surroundings at the same time. For those that prefer exercising indoors, then there are plenty of ways that you can get active, even from the comfort of your own room. Simple exercises such as sit-ups, crunches, press-ups and squats require little space or equipment and will help you work every part of your body. Picture yourself getting fit in your very own room at New Park! For an extra fun workout why not try ‘Clubbercise’. This exciting combination of an exercise class with a nightclub atmosphere, is the latest exercise trend to sweep the country. Suitable for all fitness levels, ‘Clubbercise’ is a blend of light aerobic exercises and street dance moves, mixed together with disco lights, glow sticks and face paint. This concept has proved to be extremely popular, with classes being held throughout the UK. You can find any ‘Clubbercise’ classes near you on the following link www.clubbercise.com/search-for-a-class. Alternatively, this concept could be easily replicated in a common room or any other large space within your accommodation, with little cost involved. 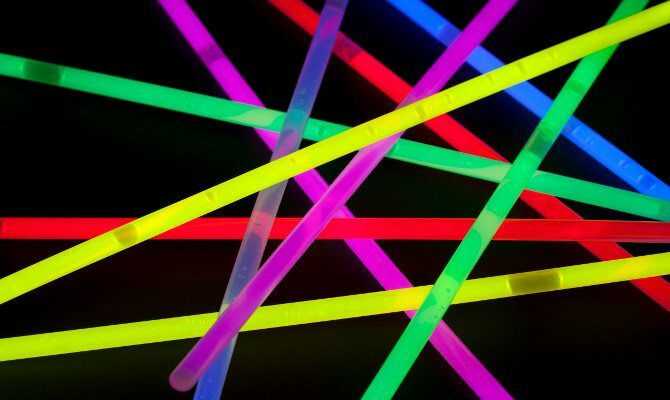 A glow-stick dance-off with your friends will ensure you can get active whilst also having lots of fun. Take a look at the social space at New Park and ask our friendly team about organising your own events there! There are so many wellness apps currently on the market, for little or no cost at all, that it can be difficult to decide which one is best suited to you. Whether it’s a recipe idea, workout plan or progress tracker that you need, the app store will almost certainly have an option available for you. 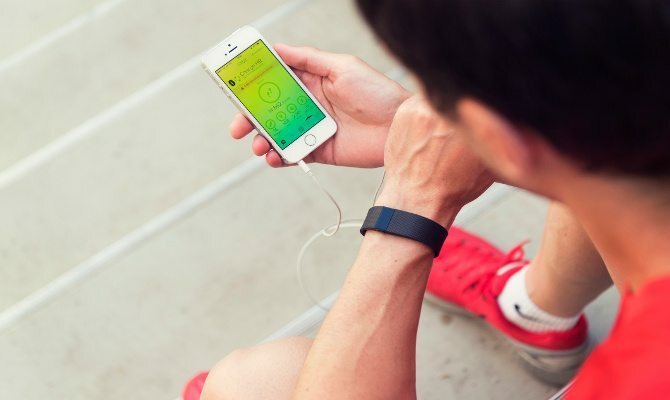 A fitness app can be an excellent way to personalise your fitness journey and tailor a plan to suit your needs. This visual aid can also help you to monitor your progress and provide a source of motivation as you work towards your goals. If you need some assistance to find out which fitness app is best for you, then watch out for the app store’s top January picks. You can also take a look at our website to find out more about your local area in Edinburgh and get inspired to take your fitness app out for a spin! Don’t worry if you’re struggling to dedicate time between your studies and other commitments to fit in your exercise. 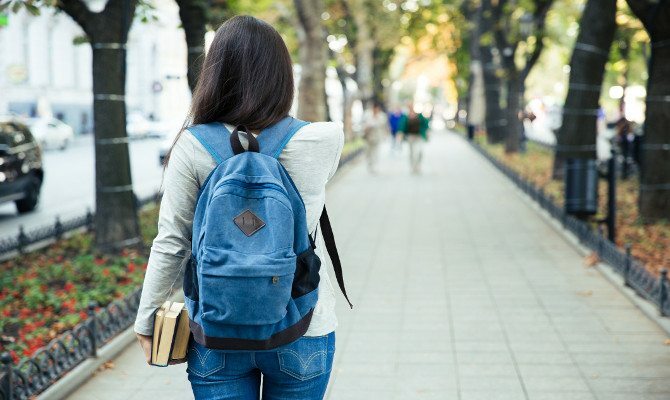 By introducing some small tweaks into your daily routine, such as taking the stairs instead of using an elevator, or walking to university instead of taking a bus or taxi- these simple changes can help you stay on track. You may even want to set yourself a new fitness goal, such as the 10,000 steps a day challenge. Walking is one of the easiest ways to stay fit, so if you feel up to the challenge, then setting yourself a target of walking 10,000 steps a day is a free and fun way to increase the amount of physical activity you do. Follow Downing Students Edinburgh on Facebook and Twitter to keep updated with blogs, offers, competitions, top tips for students and more!